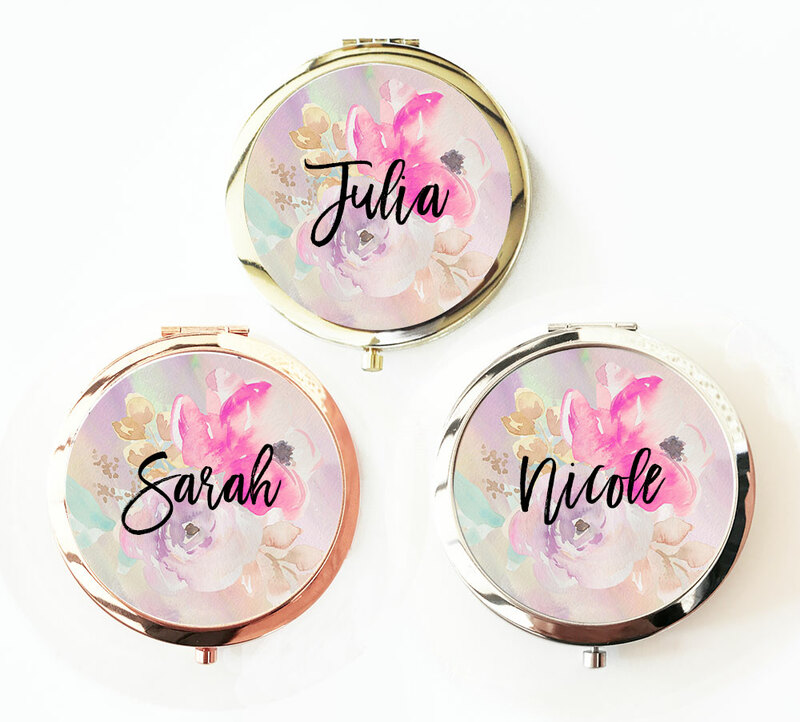 Personalized Floral Compact mirror favors make a unique and stylish gift for your bridal party! 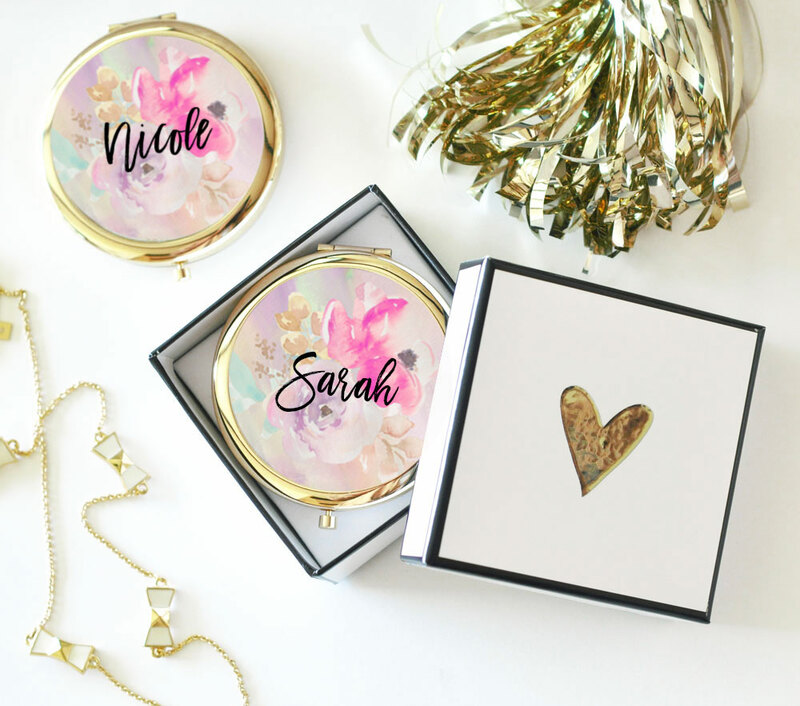 Each compact mirror comes with a floral design and is personalized with a custom name of your choice. 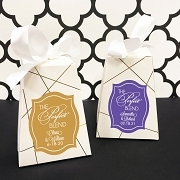 Compacts are available in Gold, Silver and Rose Gold. 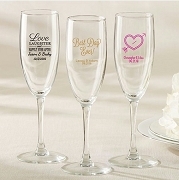 I love it, they are perfect. i cant wait to give them to my girls. This is a very nice quality compact mirror. 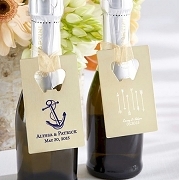 I will them for my bridal shower. The compacts are very pretty. Just as I reviewed the photo, the product met my expectations. Thank you! These mirrors are very good quality. I''m highly satisfied with this purchase.